Do you have a missing tooth? Would you like a natural-looking replacement that will last a lifetime? Dental implants are a permanent way to fill the gap left by a missing tooth with a replacement tooth mounted to an artificial tooth root. Because they replicate a natural root, dental implants are as strong as regular teeth and can last your whole life. We are happy to provide dental implant services to patients in Richmond. 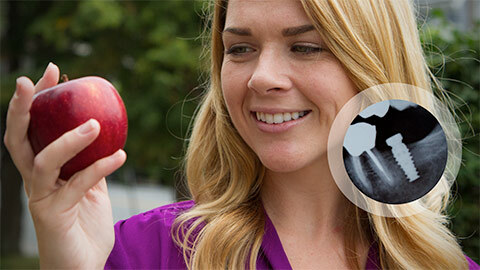 An implant is a dental appliance that is the same size and shape as a natural tooth root. They are generally made of a material, such as titanium, that bonds readily to bone tissue. We place the implant in your jawbone in a series of surgical procedures, and then attach a synthetic crown to replace your missing tooth. 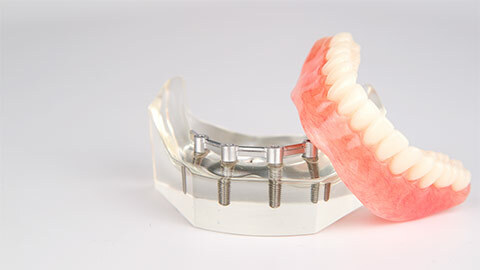 If you are missing more than one tooth, we may recommend implant-supported dentures to provide replacement teeth. These special dentures are permanently and securely attached to several implants that are placed in your jaw, allowing you to get on with life without fear of your dentures dropping or shifting in your mouth. 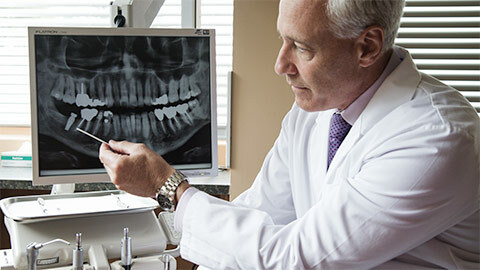 If you are missing teeth, a dental implant may be a good solution for you for replacement teeth. Contact our office to book an appointment today.